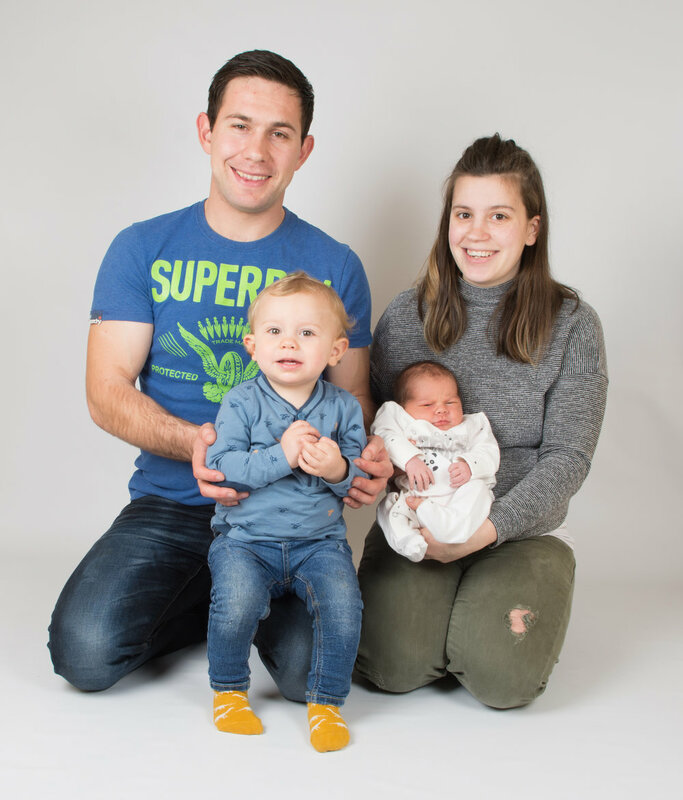 On Thursday the 12th, Jaime and her family came for a photoshoot, she had given birth to her beautiful baby boy Arthur only a few days before! She came along to the shoot with her partner and their two boys Oscar one and a half, and Arthur just 3 days old! We had the intention to capture some lovely shots of them all together and the two boys together, but no matter how hard we tried to get Oscar's attention he was in a new environment and was very excited by the surroundings, which is completely understandable. So the photoshoot lasted for a grand total of... 17 minutes!! Luckily we managed to get some shots that both me and Jaime were pleased with! I look forward to seeing Jaime and her family again when the boys are older, to capture some more memories again! 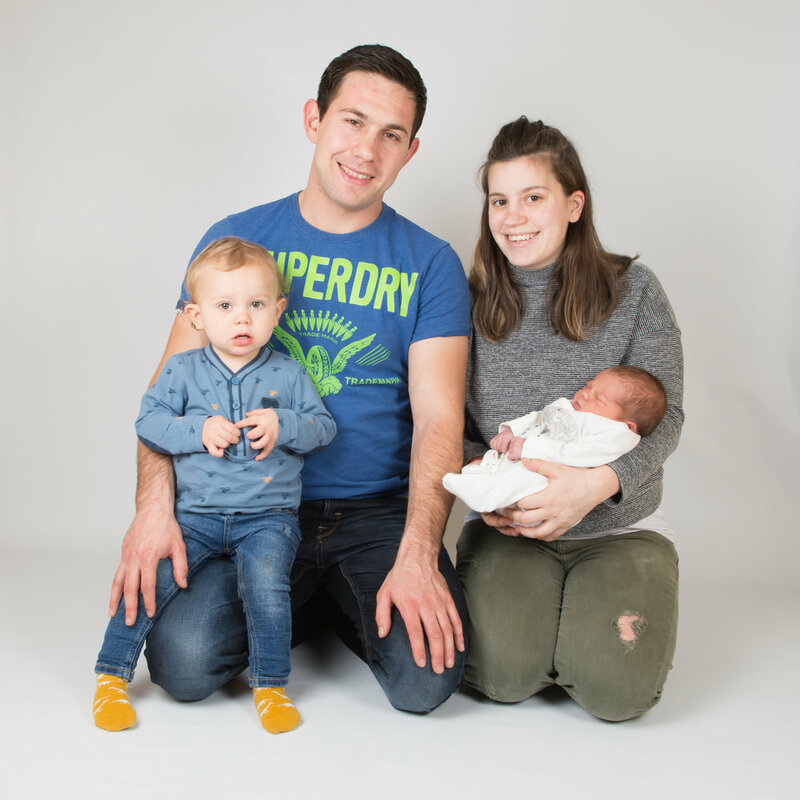 Kids will always be in control of the session and when they've had enough that's your lot, and it's something I'm absolutely fine to accept, as they are the ones we want to keep happy at the end of the day, as they are the most important part of the photoshoot!